The Analysis and Mechanical Project area covers the development and use of mechanical simulation tools needed for design and verification of mechanical system. 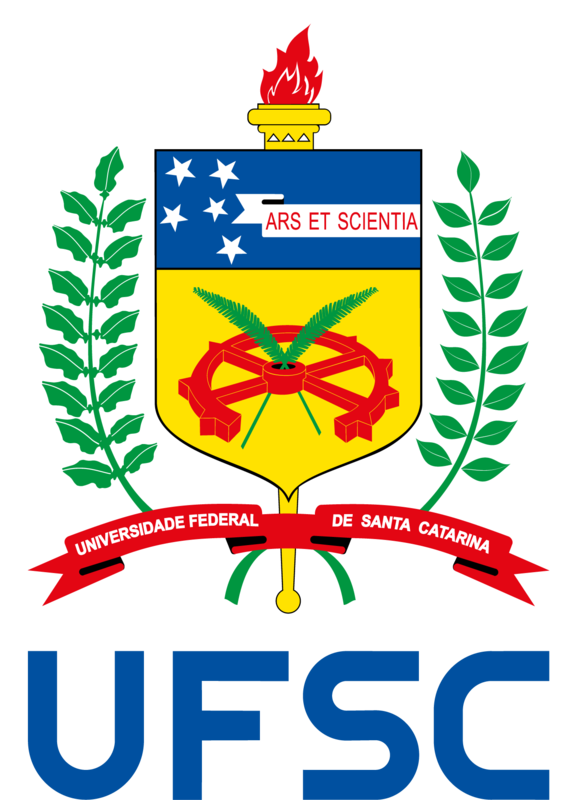 The research and work developed in this area are within the context of Computational Solid Mechanics, Mechanical Modeling, Numerical Methods – Finite and Boundary Elements, Design Optimization Techniques, Fatigue and Damage, Fracture Mechanics, Composite Materials, Reliability, among others. In the Analysis and Mechanical Project area, we search for the development of tools for mechanical simulation and its theoretical and numerical foundations, working towards the growth of the capacity of analysis and resolution of real, complex problems, whether they are industrial or multidisciplinary.